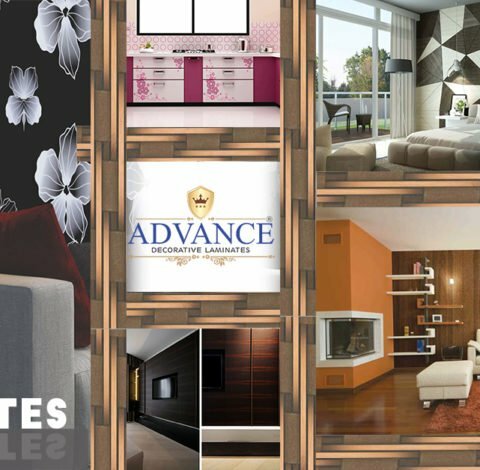 Modern day interiors look artistic when they are crafted with Decorative Laminates. 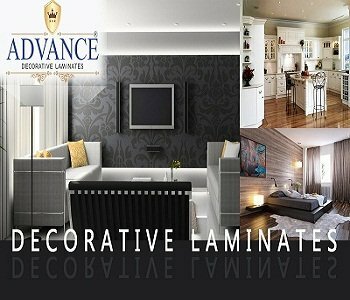 These laminates are a must to have in the list of all the interior designers in the industry. The ultramodern interior infrastructure industry cannot survive without them. 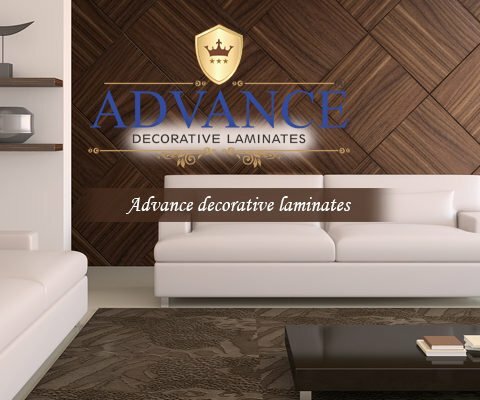 Decorative Laminates are a blend of paper and plastic resins which are around 1 mm thick and brittle sheets widely used to be placed on top of the wooden furniture. These sheets have a decorative surface and are manufactured in a wide variety of colours, design patterns and textures. Designers value them for their trustworthy equality in colour, tone and lustre. 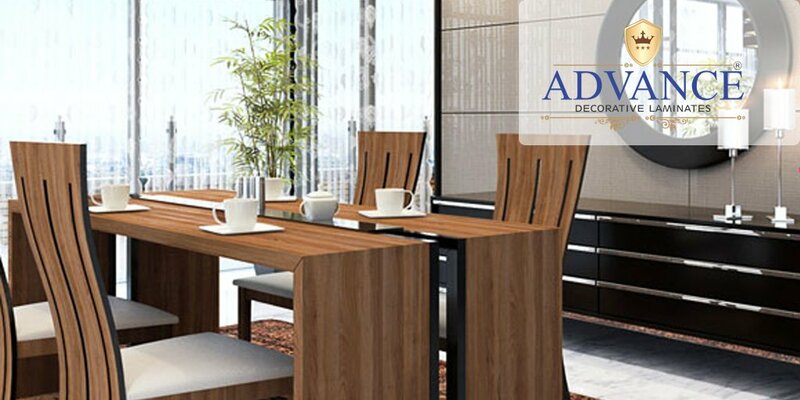 Compact Laminates that have thickness ranging from 3 mm to 30 mm. 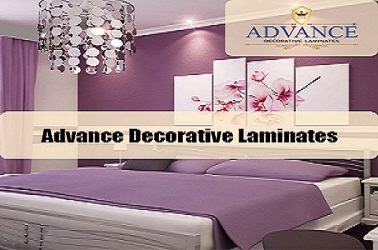 Also, these laminates are classified in different ways which is usually based on their manufacturing process. 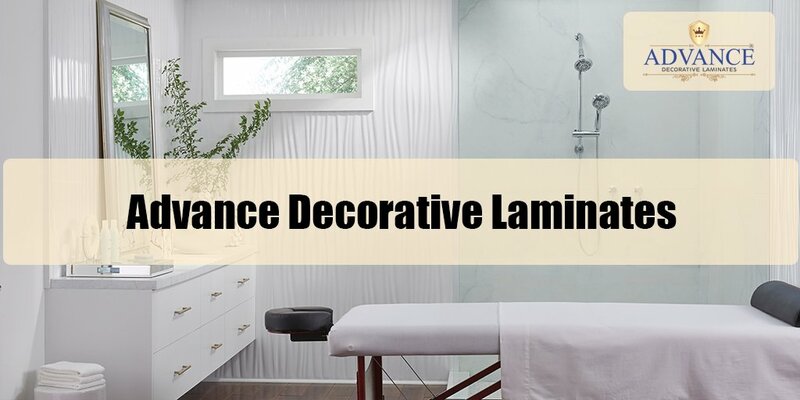 Water Resistant – Laminated sheets are ideal for installation in the kitchen and bathroom areas because they are resistant to water or moisture. They hardly get affected due to the impact of different seasons and weather conditions. Long-lasting – They are not easily damaged by elements like cracks, scratches, cigarette burns, load and impact. They have long life and are a great value for your investments. Microbe-Resistant – These are designed and treated to be antibacterial and anti-fungal and are health-friendly for people and pets. 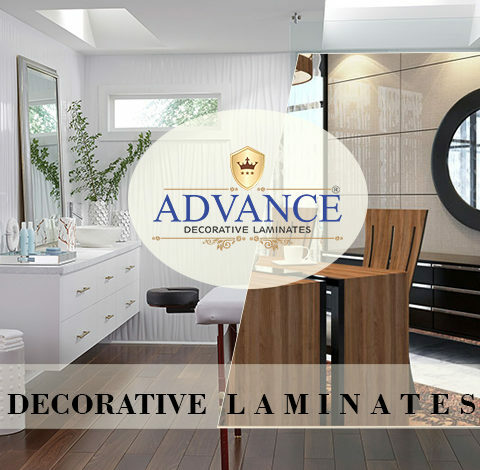 Easy to Maintain – Low dirt accumulation makes decorative laminates very trouble-free when it comes to the job of cleaning. Huge Variety – These sheets come in great choices when it comes to finishes and textures. Home and Office Ideas on A Budget- Decorative Laminates to The Rescue!